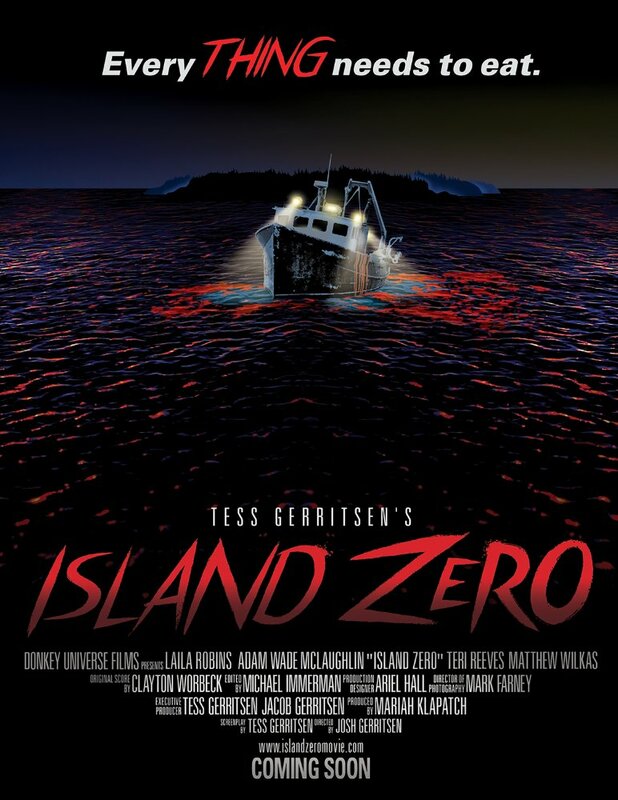 AUSTIN, TX -- As part of its Orbiter Year-Round Series, Other Worlds Austin SciFi Film Festival is proud to present the Texas premiere of the SciFi/Horror thriller ISLAND ZERO on Wednesday, September 20 (7:30pm) at Flix Brewhouse. Director Josh Gerritsen will be in attendance and will do a Q&A after the screening. "Watching Island Zero for the first time took me back to the gritty/bloody SciFi Horror films of the late 70's and early 80's,” recalls Dan Repp, OWA Senior Programmer and Event Director. 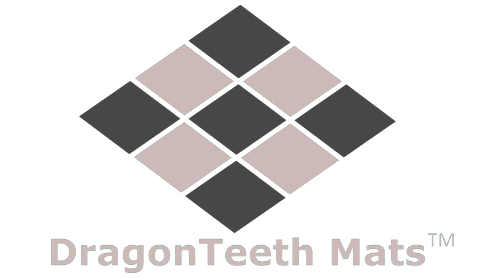 “It does a great job balancing exposition and character development while still building tension. I love the comparison between the actual monsters and the monsters that people turn into when survival mode kicks in." The son of a Dutch physician and a Chinese-American novelist, Josh Gerritsen was born on the island of Oahu and lived there until the age of six. His parents thought it was best to move the family from paradise to another coastal town, albeit a much colder one. They landed in Camden, Maine and he spent the rest of his childhood there. Josh has been shooting freelance assignments for a variety of clients since 2004. He has recently added aerial photography to his list of services. He currently lives in Lincolnville, Maine. Tess Gerritsen is an American novelist and retired physician. In 2001, Gerritsen's first crime thriller, THE SURGEON, was published and introduced homicide detective Jane Rizzoli. Although a secondary character in THE SURGEON, Rizzoli has been a central focus of ten subsequent novels, pairing her with medical examiner Dr. Maura Isles. The books inspired the RIZZOLI & ISLES television series starring Angie Harmon and Sasha Alexander.